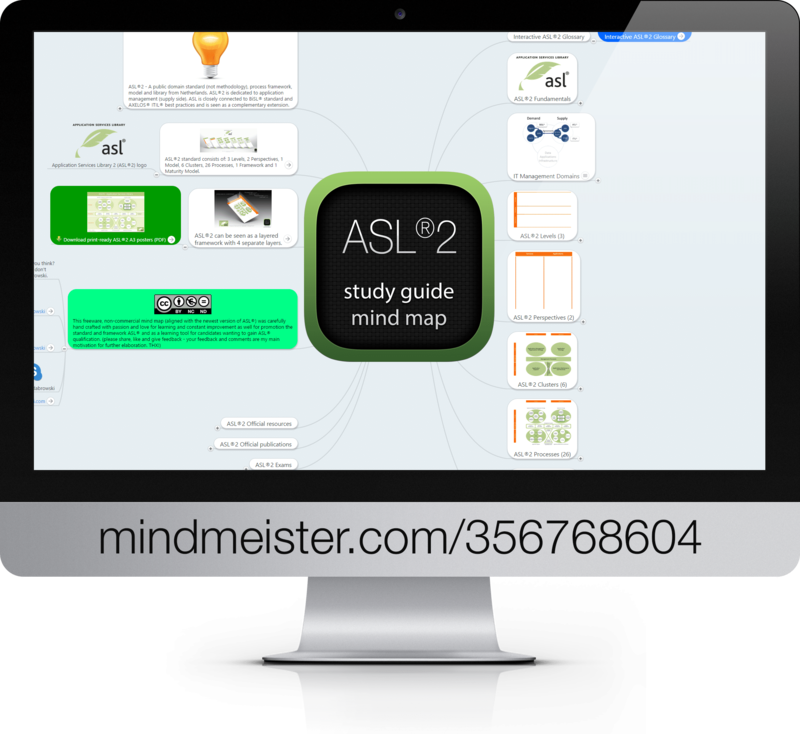 ASL2 – A public domain standard (not methodology), process framework, model and library from Netherlands. ASL2 is dedicated to application management (supply side). 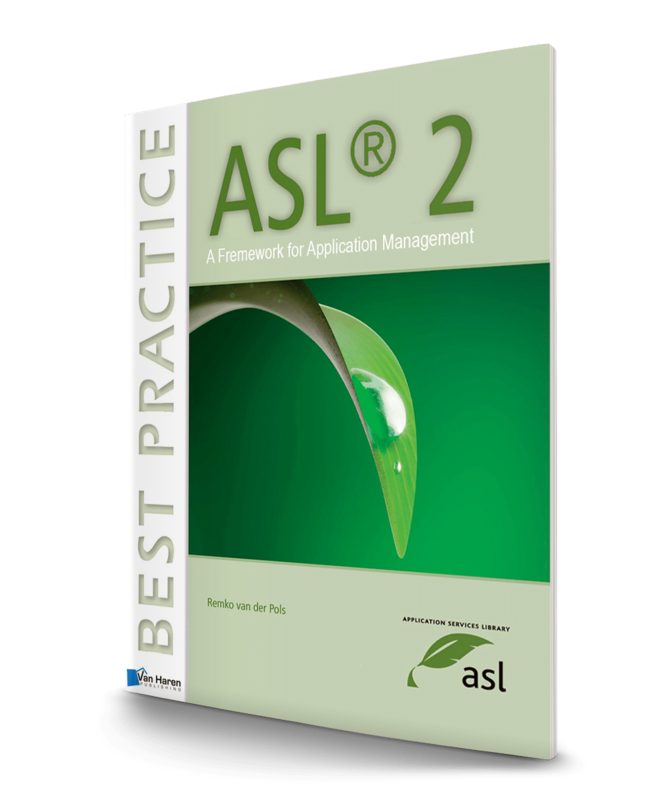 ASL is closely connected to BiSL standard and AXELOS ITIL best practices and is seen as a complementary extension. Both ASL and BiSL are maintained and developed under ASL BiSL Foundation: www.aslbislfoundation.org. Miroslaw is an outstanding trainer and motivator, high- skilled and competent. During the training that I participated in showed a great deal of passion for the subject being taught ( in this case PRINCE2 that is extremely difficult to train it in an interesting and funny way ) .Miroslaw has undoubtedly the ability to transfer the passion to the trainees and by frequently asking questions engages the class to listen actively and focus on the topic . This way he makes sure that the attendees actually learn the new skills and remember them well after the course is finished. I have not seen many extremely passionate trainers in my life but Miroslaw is definitely one of the most qualified, dedicated and committed trainers I have ever met and his trainings really do make a difference. Miroslaw has got all it takes to make a training a great and enriching adventure and still- by efficient transferring the knowledge – he makes the participants score high during the exam . Last but not least – great sense of humor that this trainer shares during the training increases participants interests and attention in the subject and therefore boost learning. Training with Miroslaw was for me an unforgettable experience and it inspired me to develop my skills and look into new challenges in the field of trainings and certificates. Software Architect / Team Leader at mLife Sp. z o.o. Mirosław has a strong background in Java EE architecture and development. Wide, up-to-date range of known technologies makes him able to advice and teach efficiently. Beside this he's also a considerate and communicative person which makes working with him extremely pleasant and productive. I sincerely recommend Mirosław as IT coach and I'm looking forward to take up his future courses. I had a pleasure to attend in course JavaSE,which was conducted by Mirosław. Mirosław is an excellent trainer with deep knowledge of Java, design patterns and UML. I sincerely recommend Mirosław as a trainer. I was trained by Miroslaw. It has the ability to adapt knowledge to the company's reality. Knowledge from different project methodologies and techniques gives him great trainer / coach arsenal. Miroslaw conducted a great training in line with motivating atmosphere. Very customer oriented with deep knowledge of theory as well as practical approach. Open for discussion and use case's analysis. Training was very educative and brought a lot of useful knowledge but the most important advantage is practical aspect of the training.